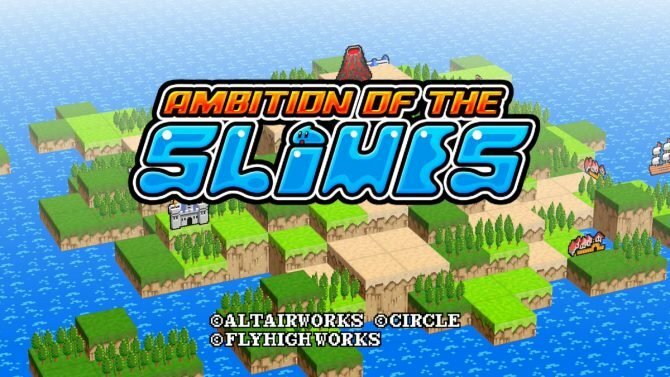 A new trailer has been released for Circle Entertainment’s upcoming Nintendo 3DS release Ambition of the Slimes. 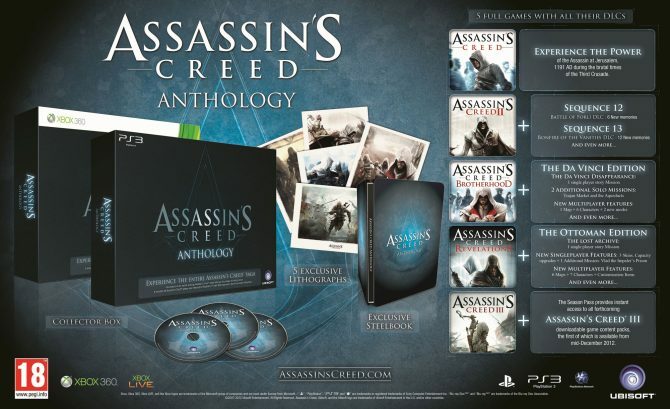 The brief new trailer introduces the premise of the game. The humans are more powerful than the slimes, but the slimes can “claim” control over the humans with an ability and fight alongside them as allies. 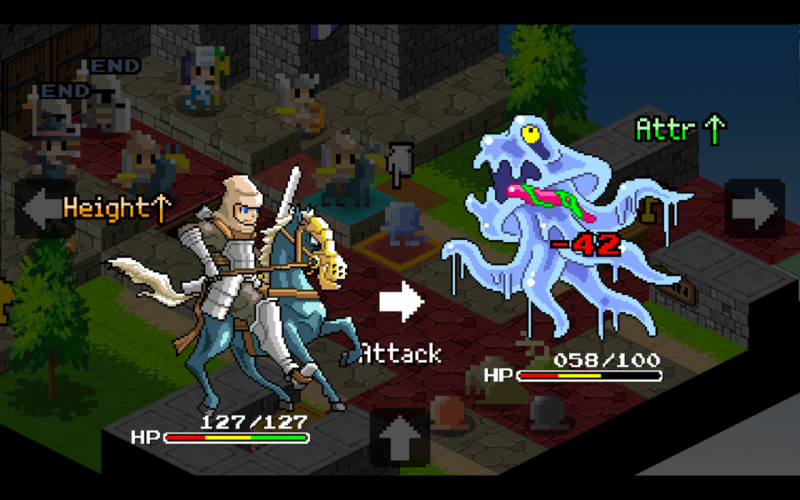 The trailer shows off some of the various kinds of slimes and indicates that strategically using their unique abilities will be the key to victory in the game. Check it out in the trailer below.